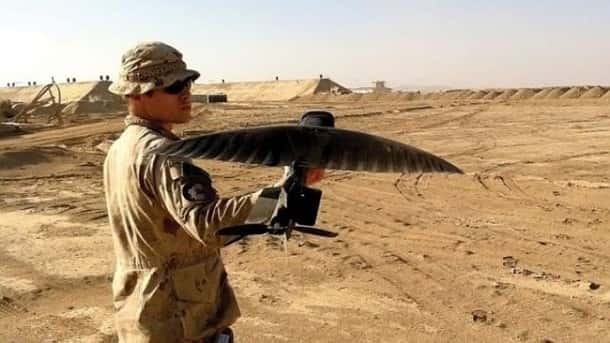 This drone has been designed to look like a bird in flight in order to avoid being easily detected. The drone has been named the Maveric, it was created by researchers at Prioria Robotics and funded by the U.S. army. 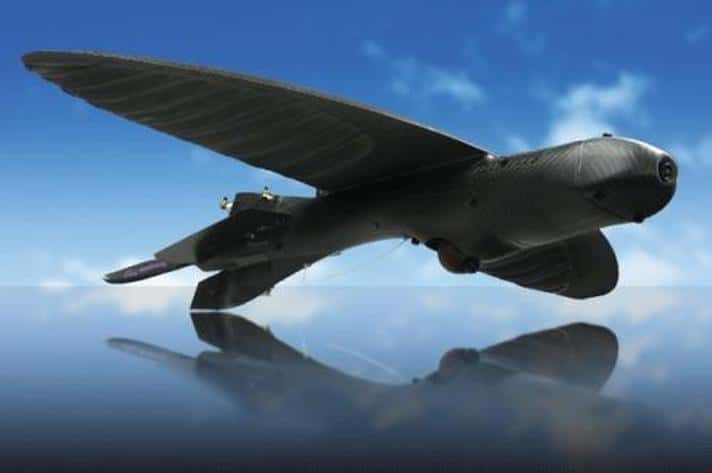 It is essentially a robotic bird with wings that have been designed to flap in a way that makes it look like a real bird. It can soar as high as 25,000 feet and fly at a speed of 65 miles per hour. This is interesting stuff indeed. An indetectable drone will be a very useful tool. Some of the drones that have been used in the past have made recognisable sounds. This means that surveillance is limited as people can be easily alerted to the drones presence. The Maveric is portable and can be easily launched plus it makes almost no sound at all. At altitudes of over 100 metres it can not be heard at all. It can be launched by hand or faster via a custom designed canon. The pupose of the dron has not been revealed but it has been stated that there is an "urgent but undisclosed need." Thirty-six of these will be manufactured for milatary use at a cost of 4.5 million.